Our General Manager, Melanie Corrie has just achieved the acclaimed ARLA Propertymark Award in Residential and Property Management. This step shows Corrie & Co’s commitment to providing outstanding, professional service to both Landlord and Tenants alike. In a world of legalities, do and don’ts, our clients can be assured of the best advice and absolute transparency. 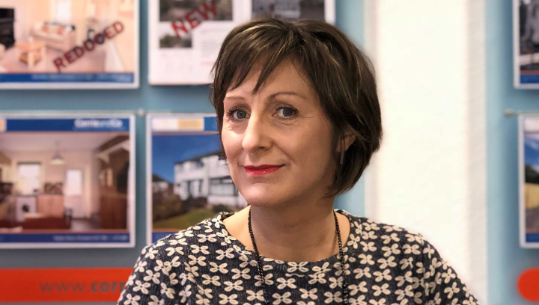 Melanie has worked in residential sales at Corrie & Co, wife of David, they have many years experience as private landlords too. This offers hands on knowledge as a landlord and provides a wealth of experience, which backed up with her letting qualification now offers a reliable service in the full legalities.